Dante gently wakes up ace. "Nnng..." She groaned, rolling over in her sleep. "Hey ace wake up." nudges her gently. =-= "I will pour water on you." "Okay okay, I'm getting up." Ace rolled out of bed lazily, and got dressed, not minding Dante as they had been friends nearly since birth. "What would you say to a little training?" "Why so early?" A sigh escaped her as she got her shoes on. "Besides, it's probably raining outside like any other day..."
"Your going outside and your gonna like it!" Picks her up and takes outside. "Ah! D-Dante!" The small girl screamed helplessly as she was carried off. Later they arrive at the training field and he sets her down. "lets do some sparring." "You woke me up for sparring!?" Once again she was yelling at him, a bit frustrated with his stubbornness and determination. Ace let out a small moan, then got ready. "All right... ready when you are." "Lets start then on the count of three, One"
"Three!" 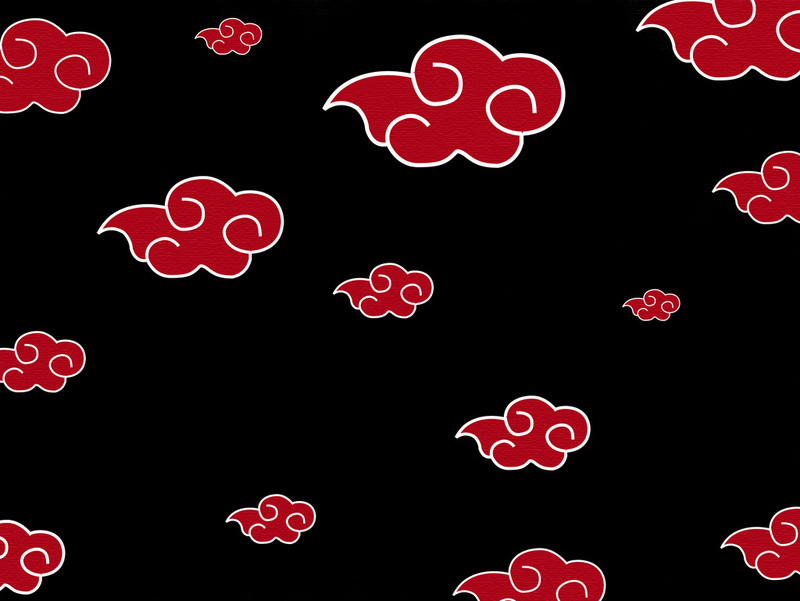 motions for shadow clone jutsu. "Shadow clone jutsu!" She motions just the same, but has hers use transformation jutsu, and turn in to a shuuriken. Dante's clone throws a shuriken at the one she threw as he ran up for hand to hand. Mid-flight, Ace's clone turns back in to human form, and catches the shuriken. "Sense Agari!" Ace channeled her chakra in to Dante's mind, directly through the airwaves. It was agenjutsu so powerful, she didn't even need to have looked her opponent in the eye to use. She held this jutsu as her pride and joy of her training. After her chakra had control over Dante's senses, she used what chakra she could to dim his vision, allowing for a fair hand to hand fight between he and her clone, despite her poor capabilities in hand to hand. He laughs as they go hand to hand with him still being better. "You forget ace,Senkengan!" he uses this to make up for the loss of sight. Ace grows more determined, and covers her eyes with her head band to keep him from using her vision. "Kind of hard to see the fight through a metal headband, huh?" "Heh but now you cant see at all." He pulls out his katana and begins using it. "My clone can still see, and you still have tunnel vision! Not only that, but there's a paper bomb attached to that clone." Ace smiled, as her clone hugged Dante, then proceeded to explode. She followed up by running after him and standing over his body when he opened his eyes, holding up a hand sign to perform a genjutsu. Her eyes would lock with his, she did everything in her power to be sure of it. "So... how was that? Teach you to wake me up at five o'clock in the morning..."
Dante's clone from before walks up behind her and holds his katana to her neck. "You forget to easily, cant sacrifice a clone in the middle of a fight."